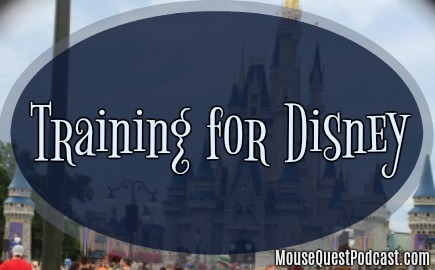 Welcome to the MouseQuest Podcast! 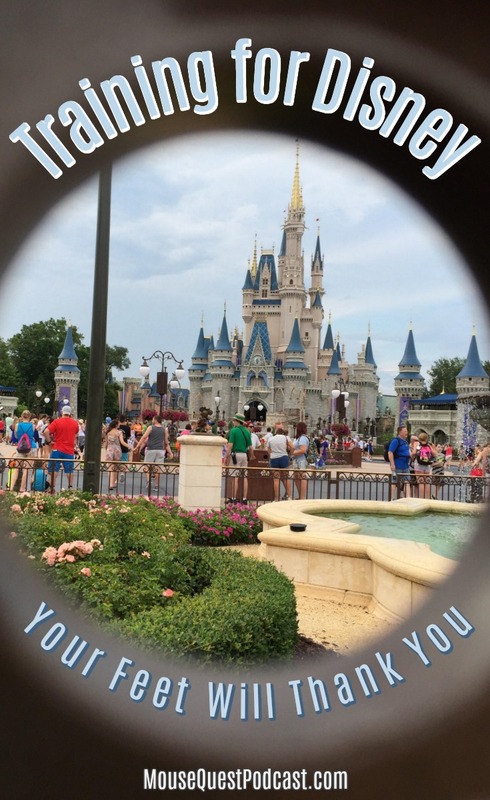 You are in the right spot to find out how to train your body for a trip to Walt Disney World. This post had moved to our new site on TeamMom365.com. Click the link below to head over there now.